Are you looking for a way the liven up your SM adventures even more? This tickler is a great way to tease your partner and make foreplay patricularly exciting. 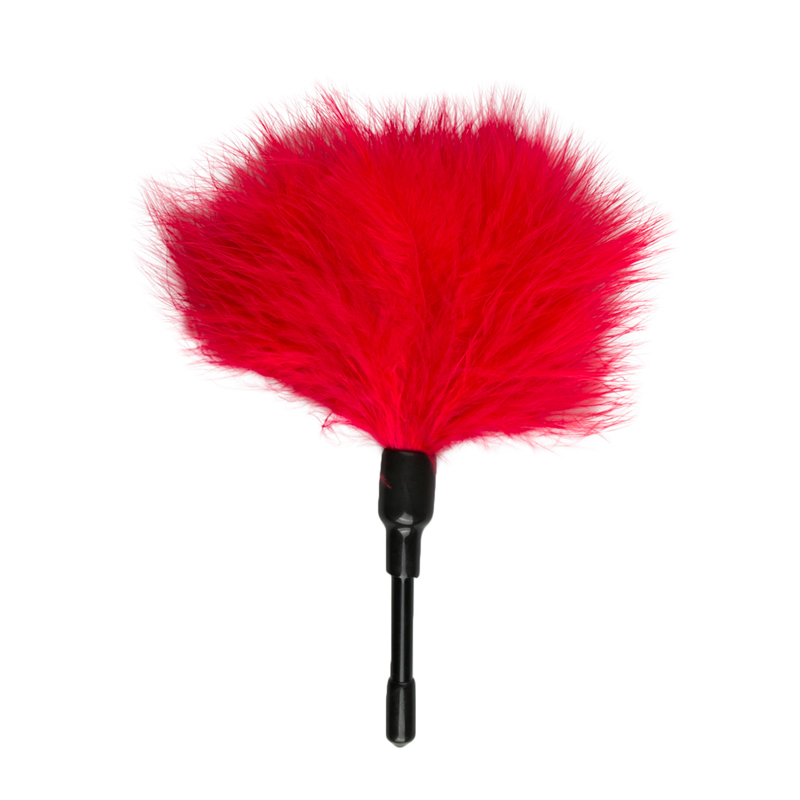 This playful accessory has extremely soft feathers and has a short handle for a pinpoint stimulation that will drive your partner crazy!